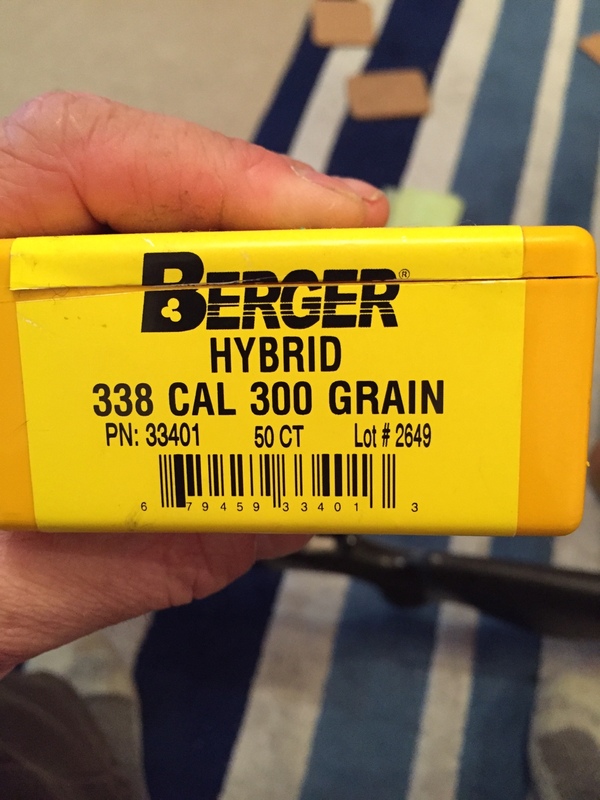 50 count box of Berger .338 300gr hybrid projectiles. 100 count box of Sierra .308 165gr HPBT projectiles. 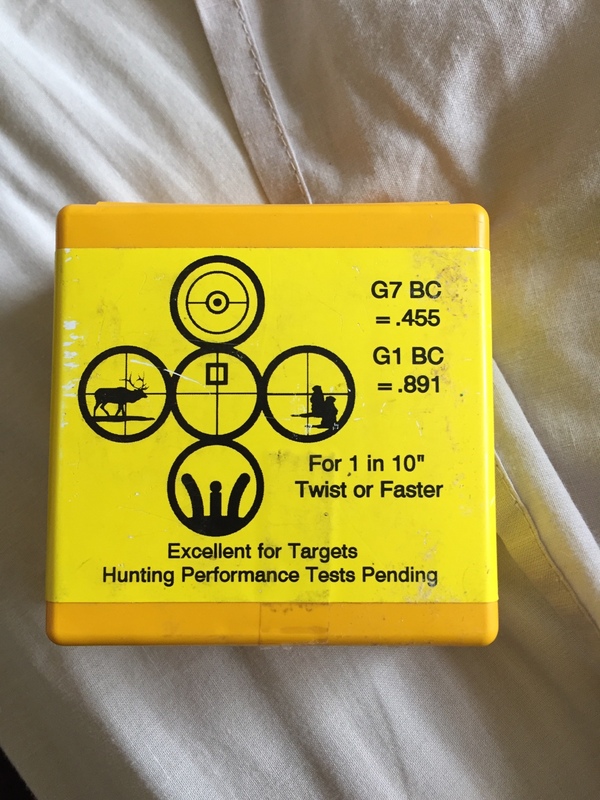 Looking to trade for Berger 7mm 180gr hybrids or make a reasonable offer. Are the Bergers OTMs or just Hybrids ? What is the BC on the box ? I have 7 mm 180g hunting vld projectiles here, if they are of any help to you send me a pm. I have some 180 Hybrids here. Would you like a swap/trade/buy ?